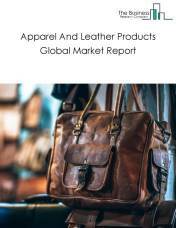 The apparel and leather products market consists of sales of apparel and leather products by entities (organizations, sole traders and partnerships) that produce apparel, leather and related products. Apparel producers cut and sew (i.e., purchase fabric and cut and sew to make a garment) and/or produce garments by first knitting fabric and then cutting and sewing the fabric into a garment. The apparel manufacturing industry includes entities manufacturing full lines of ready-to-wear apparel and custom apparel: apparel contractors, performing cutting or sewing operations on materials owned by others; jobbers, performing entrepreneurial functions involved in apparel manufacturing; tailors, manufacturing custom garments for individual clients; and entities that combine knitting with the production of complete garments, but excluding producers of knitting fabric not combined with the produce of complete garments. Leather and allied product producers transform hides into leather by tanning or curing and fabricating the leather into products for final consumption, and/or produce similar products from other materials, including products (except apparel) made from "leather substitutes” such as rubber, plastics, or textiles. 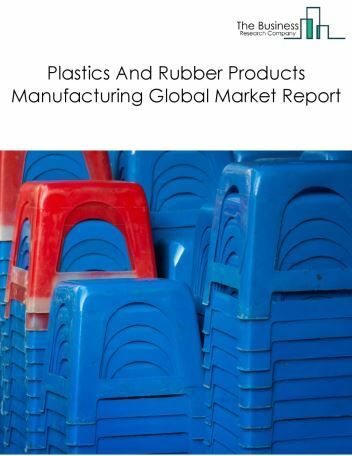 Rubber footwear, textile luggage, and plastics purses or wallets are examples of "leather substitute" products included in this market. Major players in the global apparel and leather products market include NIKE, H&M, Adidas, Christian Dior, Kering. 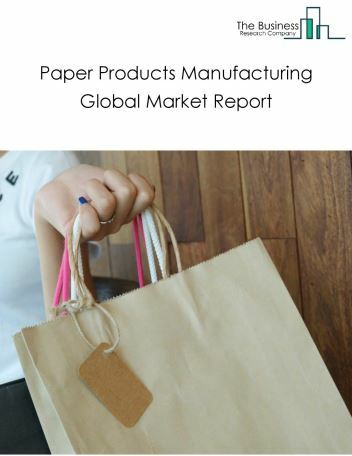 The apparel and leather products market size is expected to reach $1.6 trillion by 2022, significantly growing at a CAGR of around 6% during the forecast period. The growth in the apparel and leather products market is due to high demand for ready to wear apparel products from developed countries and developing countries such as China and India, increasing health consciousness among customers and increase in the taxes levied by many state and national governments, growth of e-commerce and government regulations. However, the market for apparel and leather products is expected to face certain restraints from several factors such as lack of available resources, increasing inventory levels, counterfeit products and reduction in free trade. 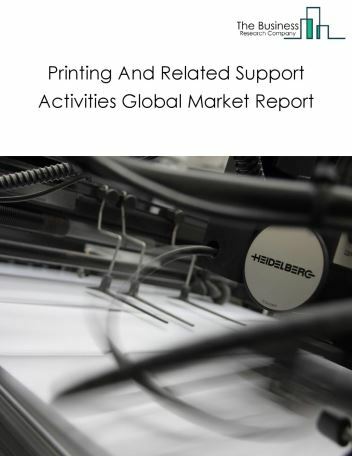 The global apparel and leather products market is further segmented based on type and geography. By Type - The apparel and leather products market is segmented into apparel manufacturing and leather and allied products manufacturing. 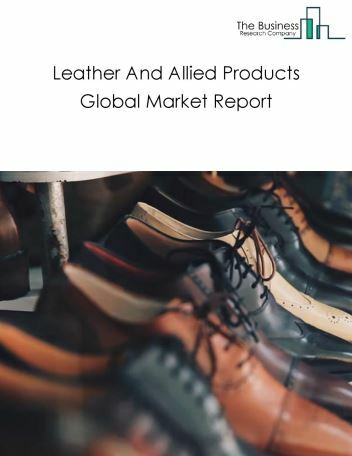 Among these segments, the apparel and leather products market accounts for the largest share in the global apparel and leather products market. 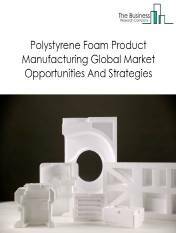 By Geography - The global apparel and leather products is segmented into North America, South America, Asia-Pacific, Eastern Europe, Western Europe, Middle East and Africa. 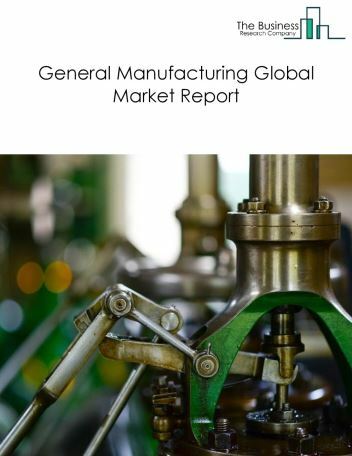 Among these regions, Eastern Europe apparel and leather products market accounts the largest share in the global apparel and leather products market. Material science and nanotech advances driving smart fabrics, manufacturing of biological materials that are sustainable are the major trends witnessed in the global apparel and leather products market. 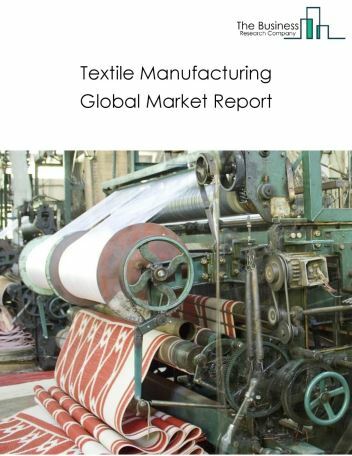 Potential Opportunities in the Apparel And Leather Products Market With emerging markets growth, technology development, the scope and potential for the global apparel and leather products market is expected to significantly rise in the forecast period.